Bayer is nearing the finish line after which it will be able to finalise the merger with Monsanto. 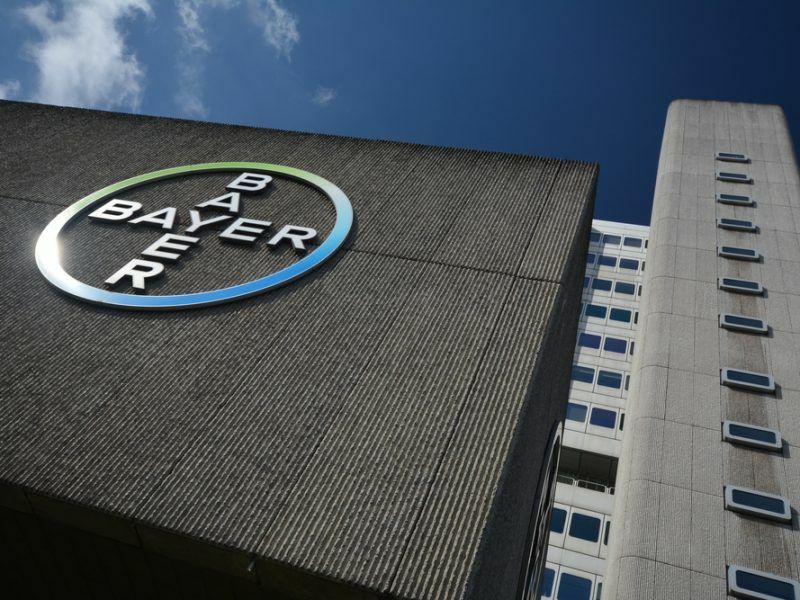 The US Department of Justice (DoJ) approved on 29 May the merger of two of the world’s largest pesticide-seed conglomerates, Bayer AG and Monsanto on condition it sells some of its assets to German BASF, a move the company has already announced. The same day, the European Commission approved BASF as a suitable buyer of the so-called extensive remedy package, which Bayer committed to divest. 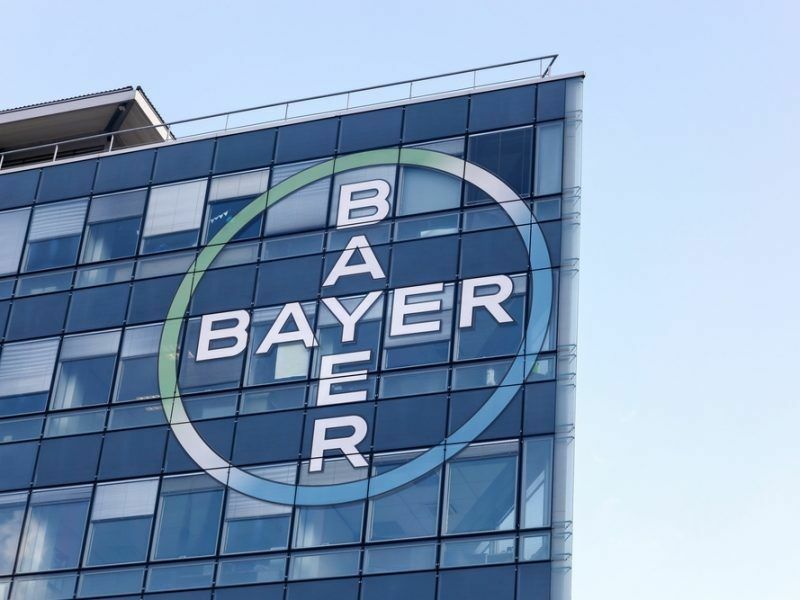 The sale of this €7.5 billion remedy package to a suitable purchaser was a condition for the Commission’s approval of Bayer’s Monsanto acquisition on 21 March. 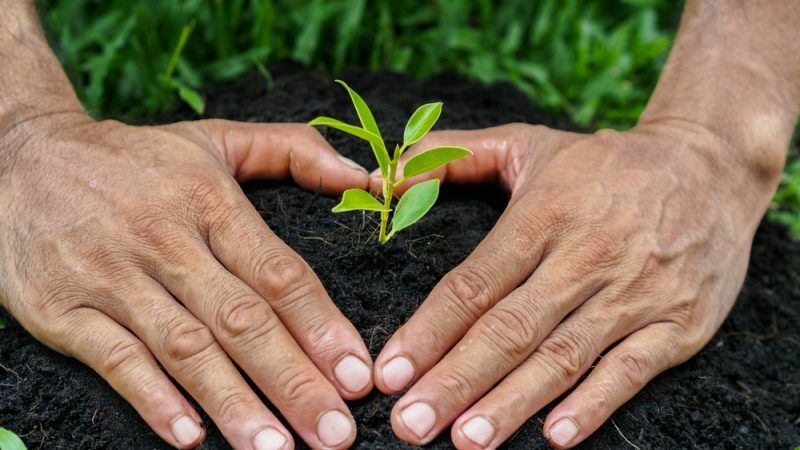 The divested remedy package has two parts: the first comprises Bayer activities in broad acre seeds and traits, certain pesticides and digital agriculture; the second comprises Bayer’s vegetable seeds activities. Bayer has proposed BASF as the purchaser of both parts of the remedy package. “The Commission has cooperated very closely with a number of competition authorities on this case, including the US Department of Justice,” a spokesperson of the European Commission said. The European Commission approved on Wednesday (21 March) the proposed blockbuster buyout of US agri-giant Monsanto by German chemical firm Bayer, after securing concessions from Bayer in order to win approval. This decision means that Bayer is nearing the finish line in the race to finalise the merger. Besides the European Commission and the American Department of Justice, Brazil, Russia and South Africa have also given their green light. Canada and Mexico have yet to approve – or reject – the merger, with the announcements expected by 14 June. The financial markets welcomed the news with institutional investors like Deutsche Bank rating the Bayer stock as a “buy” following the decision of the US Department of Justice. But at the company’s shareholders meeting on 25 May in Bonn, other shareholders expressed their concerns, underlining the financial risks linked to the transaction. How Bayer is to manage the bad reputation Monsanto has and how this will affect the German company was one of the main issues. Other questions focused on the thousands of ongoing claims against Monsanto in American state courts. The total number of plaintiffs is estimated at around 4,000. The first trial in the Roundup litigation is set for June 18, 2018 in the Superior Court for the County of San Francisco. The decision of the American justice department also prompted criticism from stakeholders in Germany and in the US. They argued that the merger would increase the already high levels of concentration in the seed and pesticide markets, following the recent unions of Dow and DuPont (DowDuPont) and ChemChina’s acquisition of the Swiss giant Syngenta. This would mean more patents on plants, an increase in seed prices and a massive loss of seed variety. “This awful merger should have been rejected,” said Andrew Kimbrell, executive director of Center for Food Safety. “For farmers, it will mean further increases in already skyrocketing seed prices and fewer affordable seed choices for farmers, and more pesticide pollution for all of us,” he added. “The merger combines the world’s largest seed company, Monsanto, and the second-leading purveyor of pesticides, Bayer. The divestitures will do little to tame this beast, but rather only create a new pesticide-seed conglomerate in BASF,” said Kimbrell. “The merger will incentivise further intensification of pesticide use, in two ways,” said Bill Freese, science policy analyst at Center for Food Safety. “We are likely to see an accelerated introduction of still more herbicide-resistant GMOs, which promote increased use of herbicides, the rapid evolution of resistant weeds, and greater levels of herbicide residues in food,” he added. “Another threat is herbicidal drift damage to neighbouring crops,” he said, noting that Monsanto’s dicamba-resistant, Xtend crop system caused unprecedented drift injury to millions of acres of soybeans and other crops last year. “The merged company would also likely expand the use of hazardous seed treatments to more crops, increasing harm to pollinators, and give farmers still fewer choices of untreated seeds than they have at present,” said Freese. In Germany, the tone is similar. “Bayer spends hundreds of thousands of euros on high-profile marketing campaigns, thanks to which the group wants to fool us by being on the side of farmers and beekeepers. The Bayer business model, however, fundamentally contradicts this,” said Bernd Schmitz, dairy and agricultural farmer from Hennef and regional chairman of the working group farmers and agriculture in the Land of NorthRhein-Westfalia (West). “Bayer and Monsanto are generating billions in profits with neonicotinoids, glyphosate and genetic engineering. We, farmers and beekeepers, rely on corporation-free seed and a nationwide greening of agriculture. This can not be done with Bayer-Monsanto,” he said. Annemarie Volling of the European Network of Scientists for Social and Environmental Responsibility said Bayer CEO Werner Baumann “tries to make new genetic engineering methods such as CRISPR / Cas attractive to the population and politics by presenting them as ‘new’ wonder weapon but using old arguments”. “Above all, Bayer wants the new technologies not to be classified and regulated as genetic engineering. Without approval procedures and labelling, the risk plants can end up unregulated in the environment and in our food. Instead of genetic engineering through the back door, we demand the strengthening of the precautionary principle and freedom of choice for breeders, farmers, and consumers,” she said in a statement.